Serena was upbeat, friendly and had some great choreography. Was missing a touch of the Spinco intensity that I’m used to, which is why I gave her a 4/5. Carley did an amazing job and really helped me with my first class! This class was awesome! Amazing playlist and really good workout. I love his Saturday class! Matt is the best! So fun and upbeat! 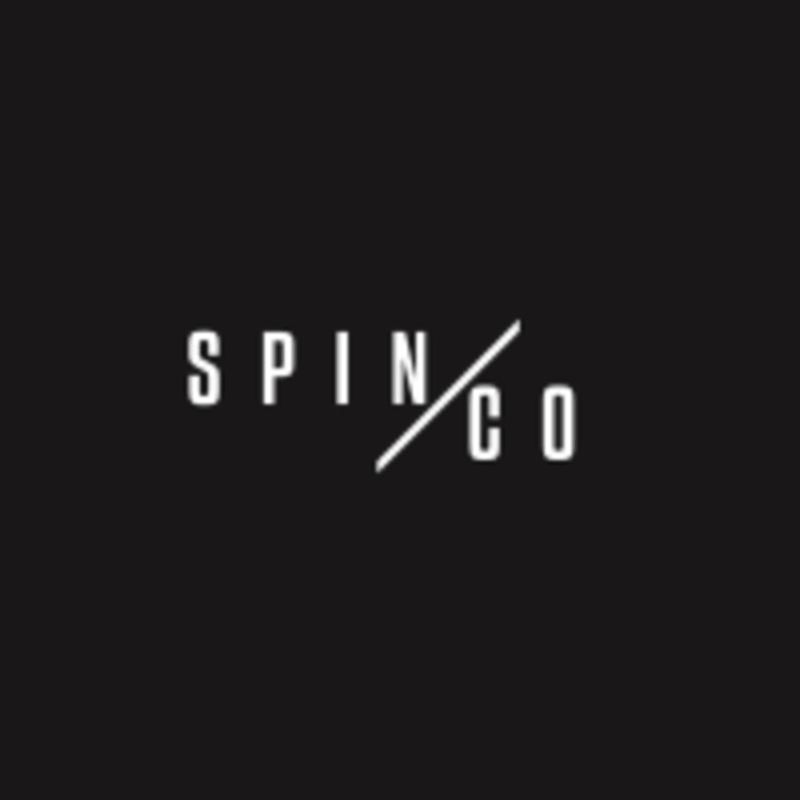 Amanda is one of the best instructors at spinco. Definitely a more challenging class, some new people were struggling. Great music! Great music! Very enthusiastic instructor! The room was very warm with little circulation of air. They need to keep the room cooler. A challenging workout for me but fun, dynamic and Carley was super supportive and encouraging! I’ve been to 100s of spin classes in different studios. This is my first time at spin co. The instructor played extremely loud electronic music. I couldn’t wait for the class to end. I couldn’t hear 90% of what he said. He also was out of breath some of the time which isn’t very encouraging. The bikes do not say your speed or resistance level so you’re blindly turning the resistance dial. They do provide spin shoes and towels and showers. I did get a good workout because I just cycled but I didn’t feel motivated by the instructor or the music. great teacher and a really well paced class. Carley was so awesome! She was very motivating throughout the whole class. Adam was great. Super fast and a very sweaty workout. A little more electronic music that I wasn’t used to but worked very well!!! I go to spin classes all the time and this one was rather disappointing. The instructor didn’t seem to know when songs ended and it was very hard to hear him. Song choices were not very good or inspiring. He seemed very exhausted, often needing breaks. He was doing his best and trying though..